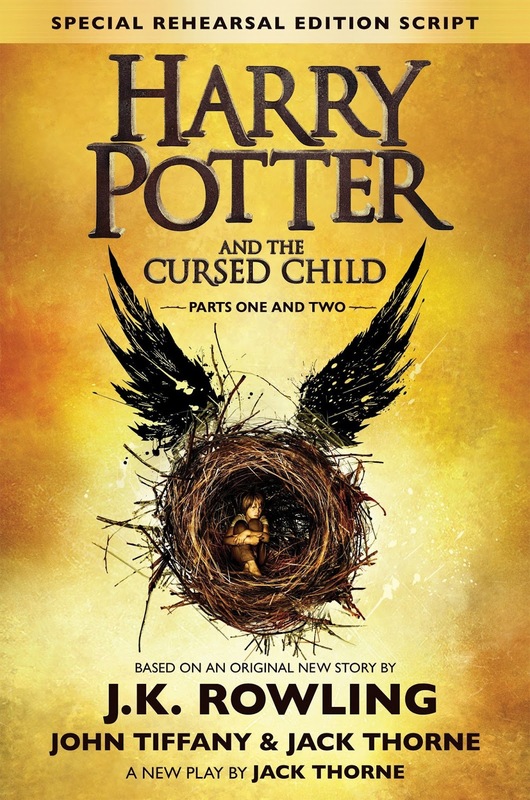 There's no denying Harry Potter and the Cursed Child was one of the most anticipated releases for this year, albeit it not being an actual book. Due to the fact that it's play, I do think it's not fair for me to give it a rating only because I'm not a huge play reader. 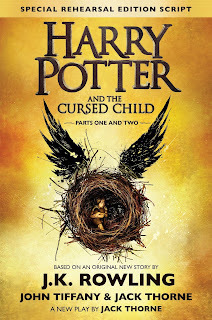 It's also not fair to compare it to a book reading experience, because of the differences in structure and elements, especially if I'm comparing it to reading the actual Harry Potter series. I explain how I felt about the play in a spoiler free review for the first half of the video and then delve into the things I liked and didn't like in the latter half as part of my discussion. Check it out! I am definitely curious to see what everyone else has thought about this. I'm a huge Harry Potter fan so there was no doubt in me reading this, and I'm pretty sure that would be the same for many other readers out there. What Do You Guys Think of This Release?